The Deck is Kingston’s premier entertainment experience and after-work lyme spot where friends meet to unwind in a relaxed, semi-outdoor atmosphere, centrally located in New Kingston with secured and convenient parking available. Part eatery, part sports bar, part disco-tech and part bistro, The Deck proves to be all fun for its mature after-work and college-student crowd. 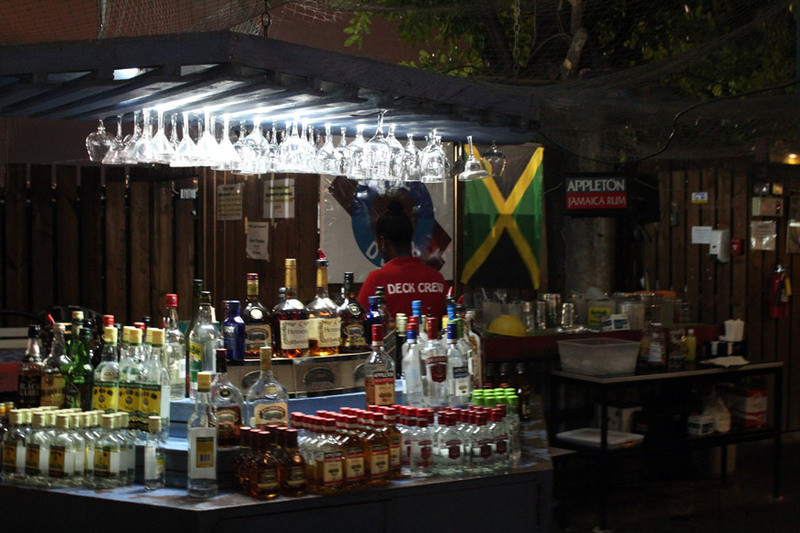 Choose and enjoy from our menu, we offer a wide selection of rums, cold brews and other beverages, as well as, scrumptious meals and finger foods, served by our friendly Deck crew. We are the perfect spot for office parties, charitable fundraisers, birthdays, meet and greets, lymes and much more.